Welcome back! We hope everyone has had a lovely Easter Holiday enjoying the sunshine? Please click on the link below to see our topic plan, we may change some of these ideas during the term depending on the children's interests. Once again, we are excited to find where our learning will take us. Check back to see what we have been learning! Welcome back! 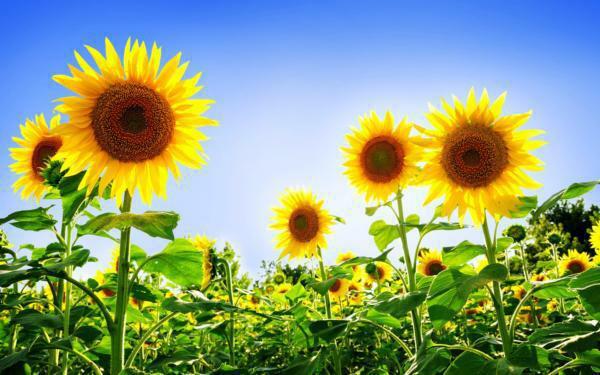 We hope everyone has had a lovely half term enjoying the sunshine? We had a lovely last half term with lots of learning! 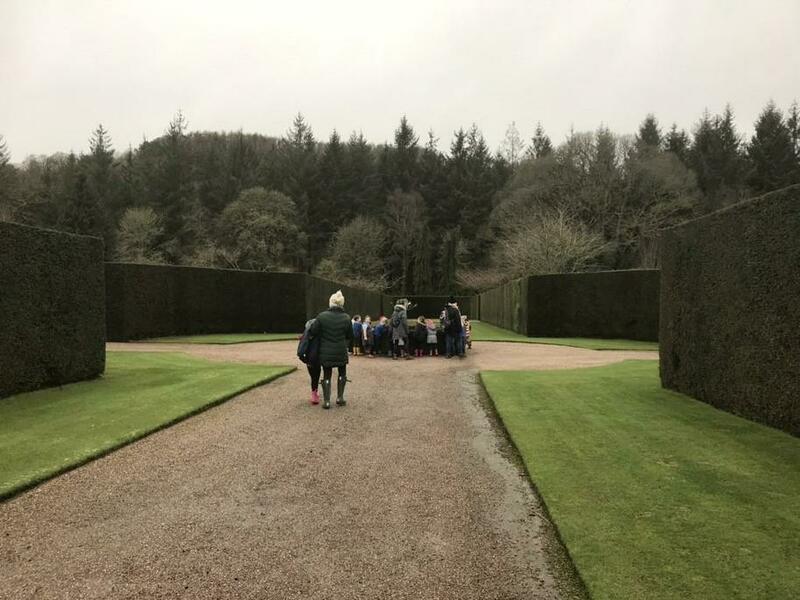 We particularly enjoyed visits to Budehaven School for 'We're Going on a Bear Hunt' and learning all about plants at RHS Rosemoor. We have explored St. Marwenne's Church and found out about St.Piran and standing stones. Everyone loved Chinese New Year week when we made stir fry then ate it with chopsticks! This term our theme is 'Wonderful World'. We are excited to find where our learning will take us. Please click on the link below to see our topic plan, we may change some of these ideas during the term depending on the children's interests. Thank you to all of the parents and carers who attended our recent reading and home learning workshop, it was lovely to see you all. For those that were unable to attend (or those that would like to look again!) please speak to a member of Class 1 staff for a printed copy. If you would like further support with anything that we sent home please speak to a member of Class 1 staff. We are all really excited to begin our new learning journey together. The children are beginning to settle into school well and are enjoying exploring the classroom. See below for our 'Superheroes' outline topic plan, each week we are going to be planning our learning with the children so some of these ideas may change during the term depending on the children's interests. Also, see below for the EYFS curriculum, we will explain this more during our parents meetings. Welcome back! We hope everyone had a lovely Easter break. This half term our theme is 'Once Upon A Time'. We have already enjoyed using the 'floorbox' approach to plan our learning. 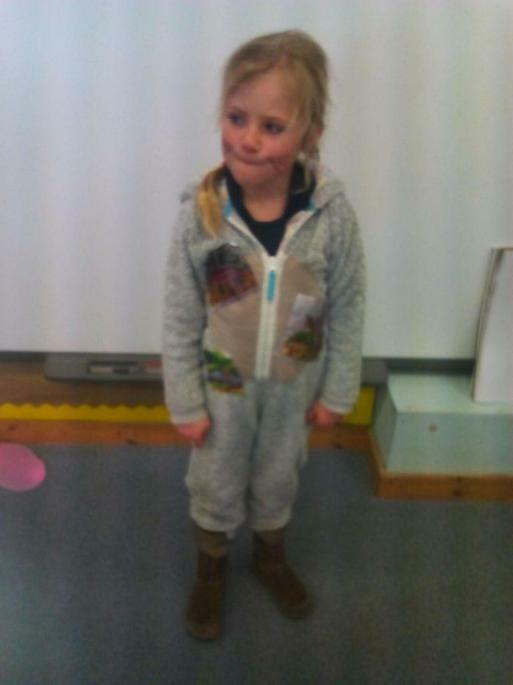 We have looked at the stories, 'The Enormous Turnip' and 'The Three Little Pigs' and have found numbered turnips and other vegetables in Forest School, visited a local farm and fed a pig, sheep and an alpaca! Next we are going to be looking at the story 'The Gruffalo' and we are all looking forward to visiting Budehaven to explore the story further. We have also been to visit Marhamchurch park to investigate forces, this was great fun! This half term our theme is 'Festivals of Light'. We have already enjoyed sharing our experiences of Bonfire Night. We are all also really looking forward to Christmas! We have settled into school well and are enjoying learning about bears! We followed the 'floorbook' approach to gather ideas on what we would like to learn about. See below for our topic plan, we may change some of these ideas during the term depending on the children's interests. We hope you're having a lovely Summer holiday. We're looking forward to welcoming all of our new Class 1 children. 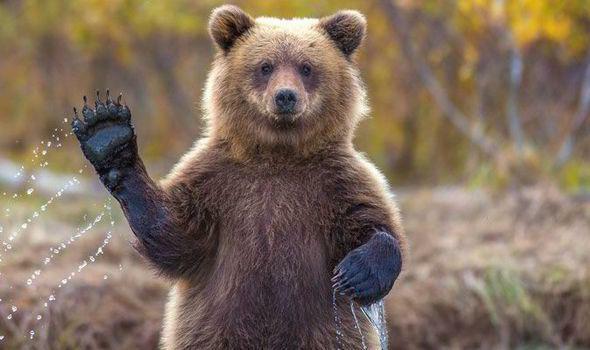 We are also looking forward to our new theme 'Bear Necessities'. We will add our new theme plans soon. This half term we have been busy learning all about plants. We have planted sunflowers in our garden have been using our writing and maths skills to record their progress. We have also set up an investigation to find out what cress seeds need, we are looking forward to finding put what happens. In literacy we have looked at the stories Jack and the Beanstalk, Jack and the Jelly Beanstalk and Jim and the Beanstalk. We have been enjoying re-telling these stories. We held our cake sale and enjoyed solving lots of maths problems when making, decorating and selling our cakes. We're now really excited to spend the money we made on new resources for our classroom. We held Collective Worship for the whole school and showed great confidence when we taught the school a new song. Welcome back to school. We hope everyone had a lovely Easter holiday. This term our theme is 'water all around.' We have used the 'floor book' approach to begin exploring this theme, everyone thought of lots ideas to take our learning forward. 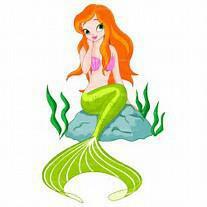 We're really looking forward to our trip to Plymouth Aquarium where we are going to meet a mermaid! Please click below to look at our planning. Welcome back! 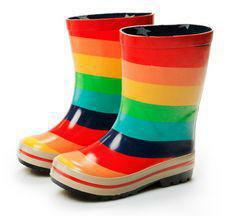 We hope everyone had a lovely half term break and had chance to enjoy the lovely sunny days? We started this half term using the floor book approach, starting with a 'thinking box', we enjoyed finding out what was inside the box and discussing where the items may take our learning next. Please click below to look at this half terms topic plan. We're all really excited to be going to this event tomorrow. We have another busy half term planned, our theme is 'Wonderful World'. 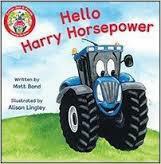 After talking to the children to find out their interests we have decided to look at farms, farming and farm vehicles. 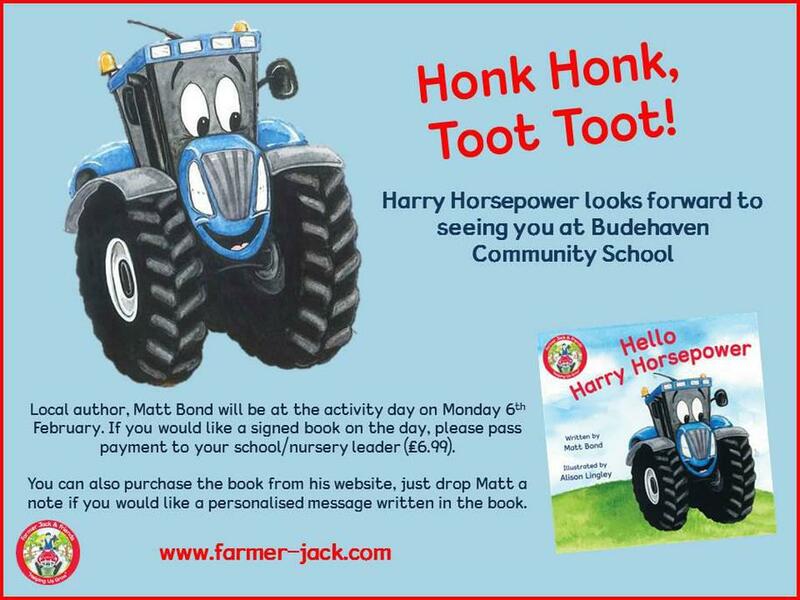 We began our learning with a trip to a local farm vehicle contractor and will finish with a trip to Budehaven school to participate in the 'Harry Horsepower' book event. Over the last few weeks we have made information booklets about farm vehicles, made vehicles from boxes and junk, enjoyed learning how to care for animals in our vets role-play area and written stories about Harry Horsepower. 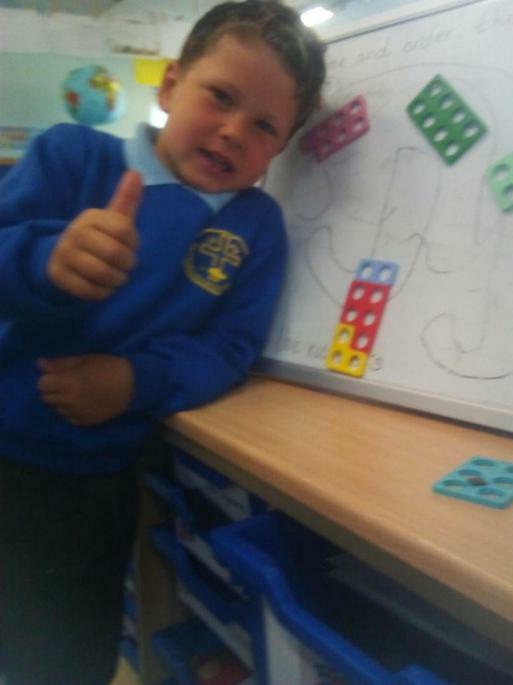 In maths we've been busy learning about shapes, counting carefully, adding and subtracting and solving problems. We have been learning about Buddhism in RE and enjoyed listening to lots of stories from Buddhism about caring for animals. We have found out about Chinese New Year and how Chinese people celebrate it. Click on the link below to see an overview of our learning. 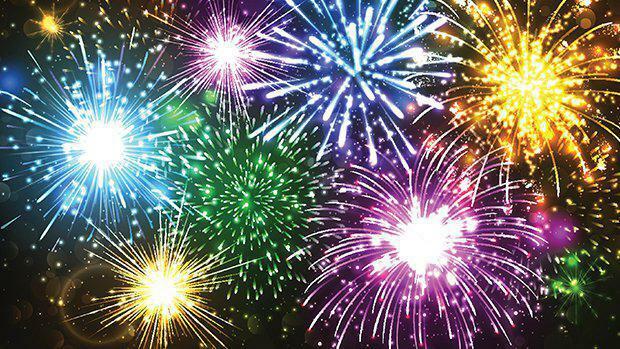 This half term our theme is Celebrations of Light. Please click below to look at what we will be learning about. 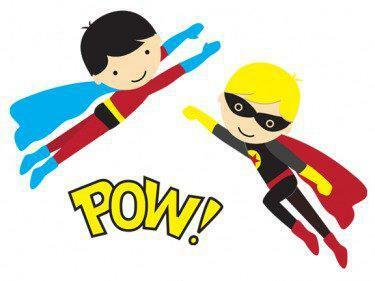 Our theme for this term is Superheroes. Please click on the link to find out more. Welcome back, we hope you had a lovely half term. This half term our learning theme is 'All around The World.' 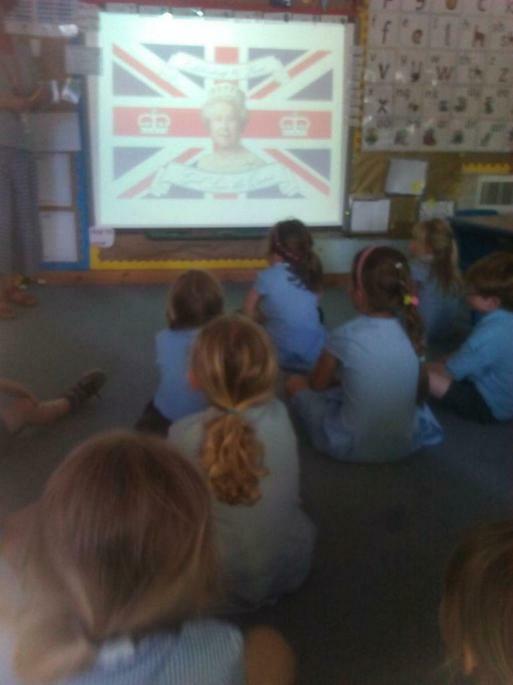 We have already made a good start when we found out all about The Queen. Mrs Short helped us to learn The National Anthem and the whole school enjoyed cakes made by Class 1 at a tea party on Thursday afternoon. We have used the 'floorbook' approach to plan our next steps in learning, the children want to learn about different countries, aeroplanes, trains and motorbikes! Next we are going to listen to a story about The Queen's Knickers in English, explore London and it's landmarks in our topic work and learn where numbers belong in maths. Click below to see our home learning menus for this half term. Welcome back! We hope you all had a lovely Easter break and didn't eat too much chocolate! Please click on the links below to see our topic web and this half terms home learning activities. This half term our topic is 'Once Upon A Time'. 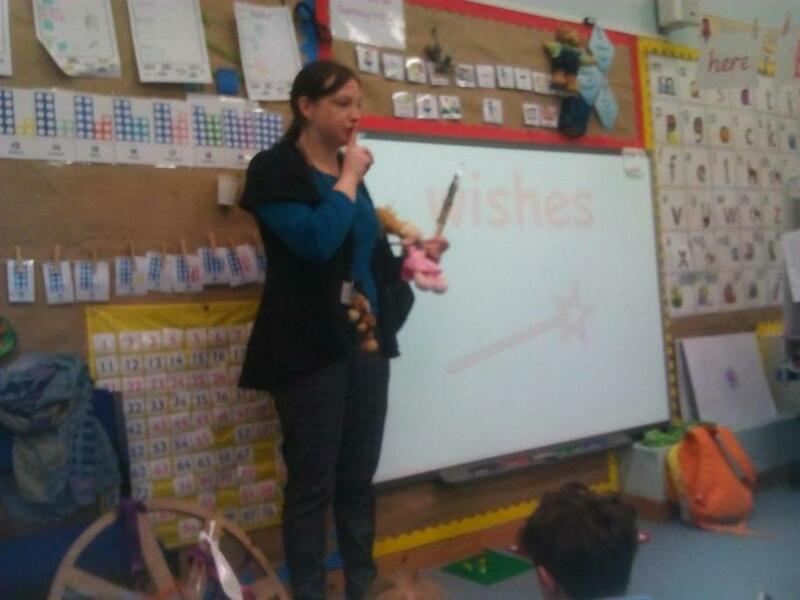 We are going to be learning to story tell a story called 'The Three Wishes', we have already been working hard to learn the actions. 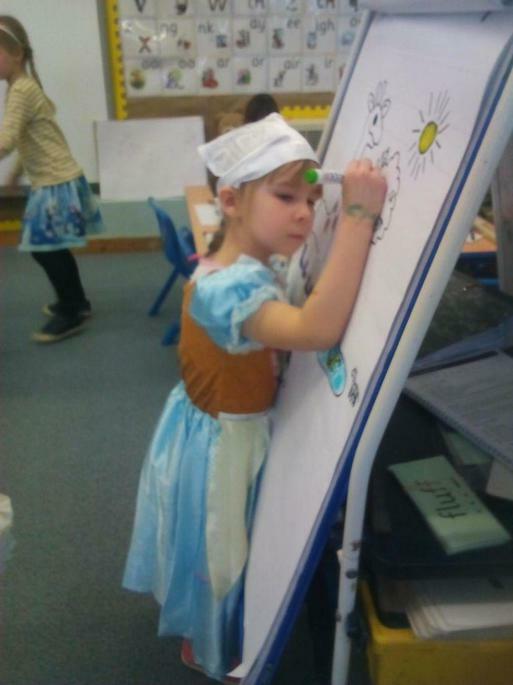 We all really enjoyed celebrating World Book Day. Can you guess which characters we dressed up as? We hope everyone had a lovely break and are ready to begin again. 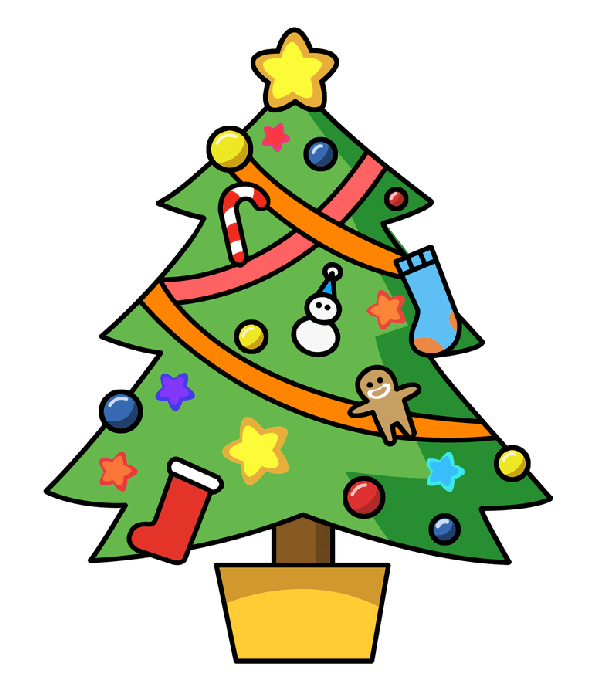 We all had a lovely Christmas and would like to say 'a huge thank you' for all of the lovely cards, messages and gifts we received from children and their families. We were really sad to see Mrs. Petchey leave but know she will keep in touch to tell us about all of her new adventures! We're really pleased to welcome Miss. Tilley and know we're going to have lots of fun. This half term our topic is Zoo Animals and Dinosaurs, click on the link below to find out what we will be learning about this half term. We have already made a good start by using the 'Floorbook' approach. We had great fun talking about what might be inside the new box! Our new homework menus can also be found by clicking below. 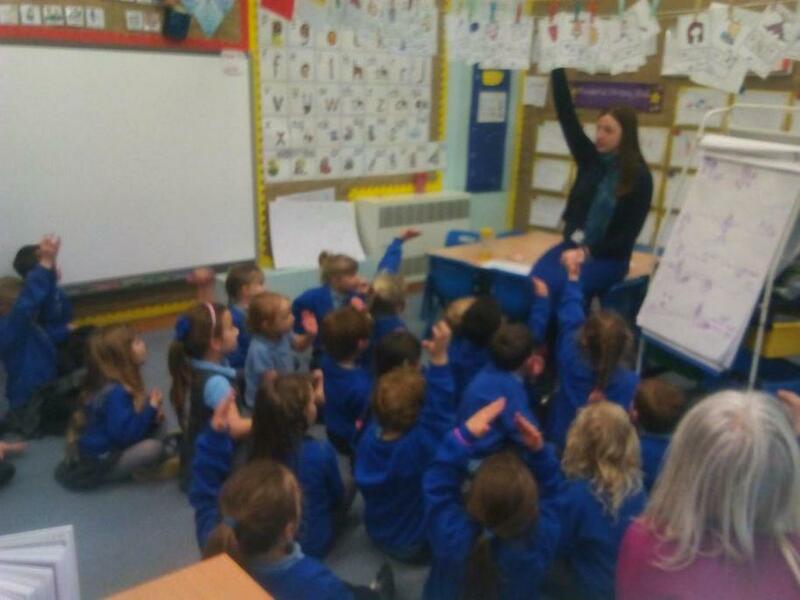 Last week Class 1 were looking at bonfire night. This week they are looking at Remembrance. This page will soon be filled with exciting class news, pictures of things we’ve done and more. Are Teddies Our Favourite Toys? 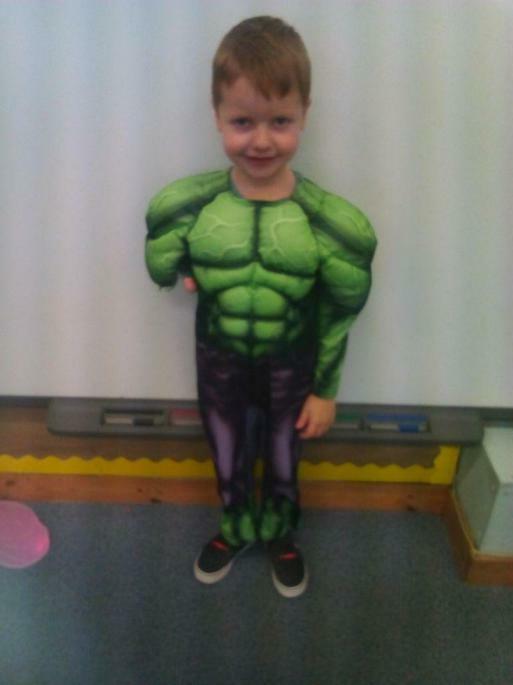 Click on the link below to find out about what we have been learning about this half term. We have already made a good start by learning to story tell the 'Dreadilocks and The Three Bears' story. Class 1 are getting excited about Christmas. We are hoping to create a Christmas workshop in our role-play area. CBeebies Lots of fun to be found on here! ICT games A website we use lots in Class 1. 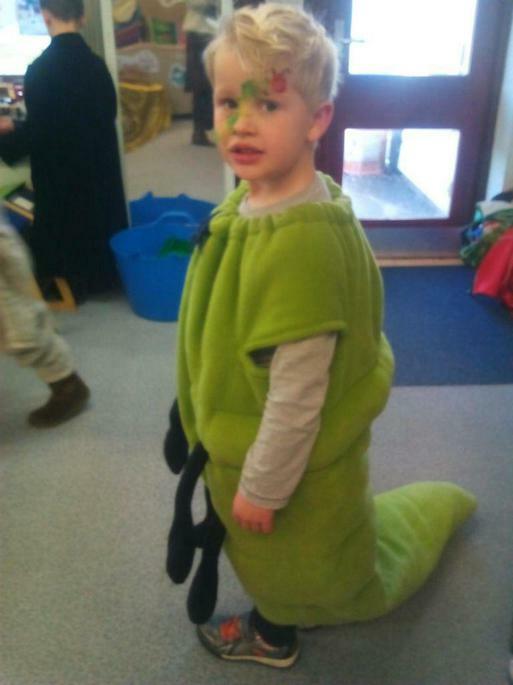 Counting Caterpillar is a particular favourite!